AI Expo Berlin to kick off next week. Register Today! AI Expo Berlin to kick off next week. Register Today! AI Expo Europe to kick off next week. Register today! 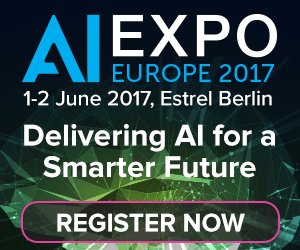 The AI Expo is due to kick off 1-2nd June, at Estrel Berlin. A showcase of next generation technologies and strategies from the world of Artificial Intelligence, an opportunity to explore and discover the practical and successful implementation of AI in driving forward your business in 2017 and beyond. As a co-hosted event with IoT Tech Expo & Blockchain expo our free to attend expo visitors can explore over 150 exhibits and attend our three free to attend workshop tracks within the main hall. 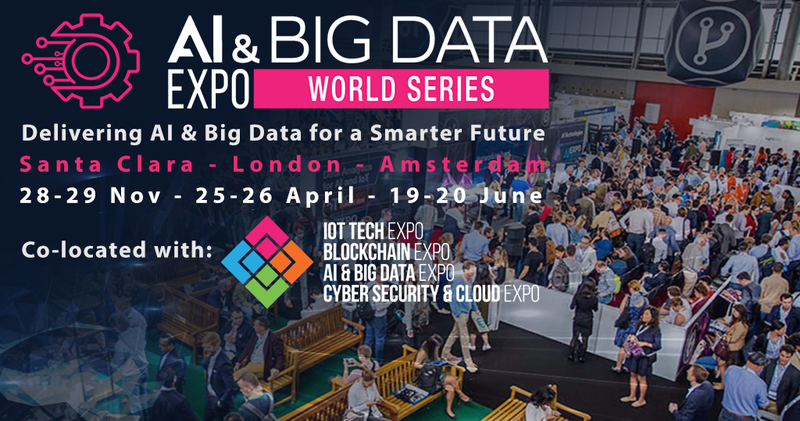 The show will also host four high level conference tracks covering AI, IOT, Data & Security & Blockchain; this is a fantastic chance to explore the wider area of AI, IoT and Blockchain, and hear from a range of industry leaders from brands including HM Gov, Philips, Skyscanner, Volvo CE, Sigfox, Visa, Coca-Cola, BMW, Bluetooth, ESA, Allianz, Daimler, GSK, Metro, Johnson Controls & more. Meet with like-minded individuals at the Berlin Deep Machine Learning (June 1st – 5-6pm), network, share knowledge and develop new business opportunities. Hear live pitches from 5 selected Deep machine learning start-ups. Register for a free expo pass to attend. To get involved with the AI Expo Europe in Berlin on the 1-2nd June! All you need to do is register for your FREE expo pass or a full conference pass to attend our high level tracks. We look forward to welcoming you all to the show. Microsoft’s Seeing AI demonstrates how artificial intelligence can improve lives AI: Taking Relationship Between Companies and Customers to the Next Level Highlights from the AI Expo Global 2018 Drones in Artificial Intelligence – Are They Safe?